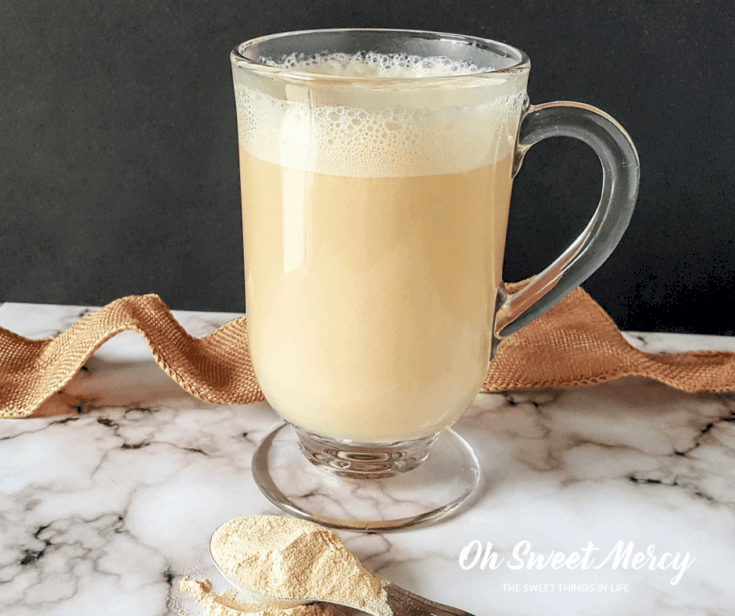 This dairy free Hot Creamsicle Cocoa is made with the goodness of raw cacao butter and baobab powder to help keep you happy and healthy this winter! When summer fades to autumn and into winter, do you find yourself pining for some of your favorite summer treats? You know, the cold, frozen ones that there’s no way you’ll eat now when it’s dark, cold, and dreary outside? What if you could have the same flavors in a warm, comforting drink instead? What if that drink could help make you happy and healthy? Hot Creamsicle Cocoa is happified! 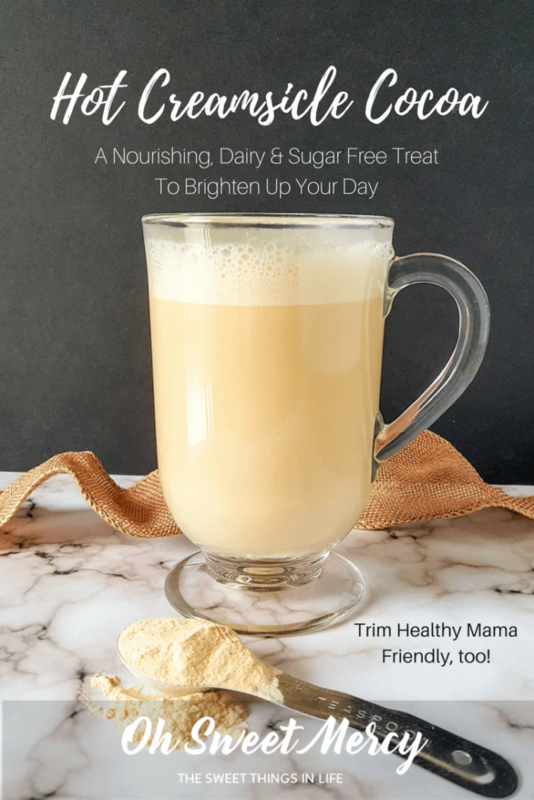 In the first Trim Healthy Mama cookbook, the sisters refer to “happifying” your coffee by adding cocoa butter (also known as cacao butter). This wonderful substance contains natural chemicals that encourage our neurotransmitters to fire properly as well as the release of endorphins. Endorphins help make you feel happy. Everyone needs endorphins. I think some people these days need extra endorphins, don’t you? How do you get the orange flavor without actual oranges (or artificial flavors)? This creamy, dreamy beverage is an S so that means keeping carbs low. Most fruits fall into the E category, which requires low fat, and that includes oranges. So how can we get that orange flavor without oranges or artificial flavors? Guys, have you discovered baobab powder yet? 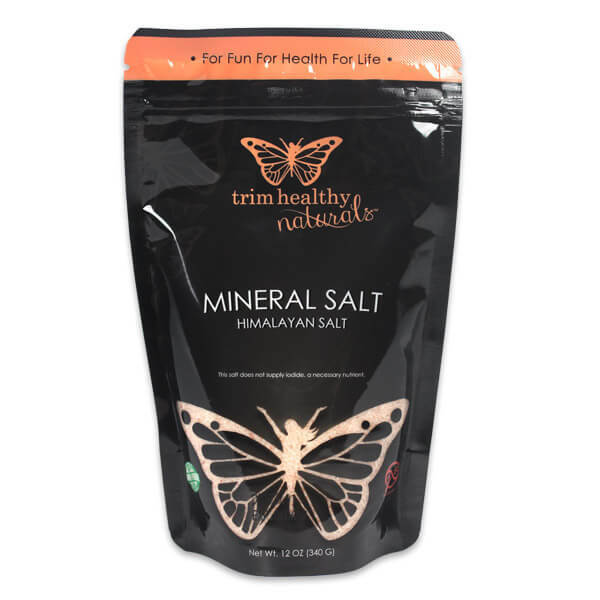 If you’re in the THM Facebook groups or listen to the weekly podcasts, you’ve probably heard of this wonderful powder. I put 2 tablespoons in a glass of water and it was awful! How do you guys drink this stuff? Now most normal people would probably dismiss the idea of putting baobab powder in water after reading that comment. Of course I thought maybe the problem was just that 2 tablespoons was too much. What about 1 tablespoon? 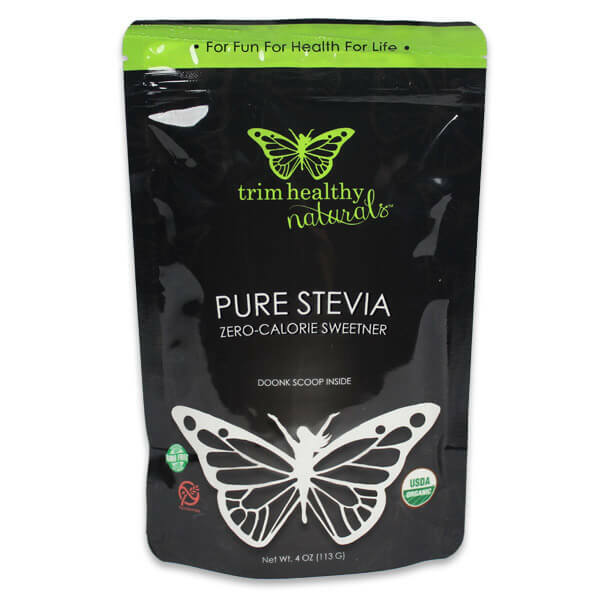 I tried 1 tablespoon, some stevia, and a pinch of mineral salt in water and let me tell you – I loved it! I actually crave it, and I knew I needed to find other ways to use this marvelous stuff. 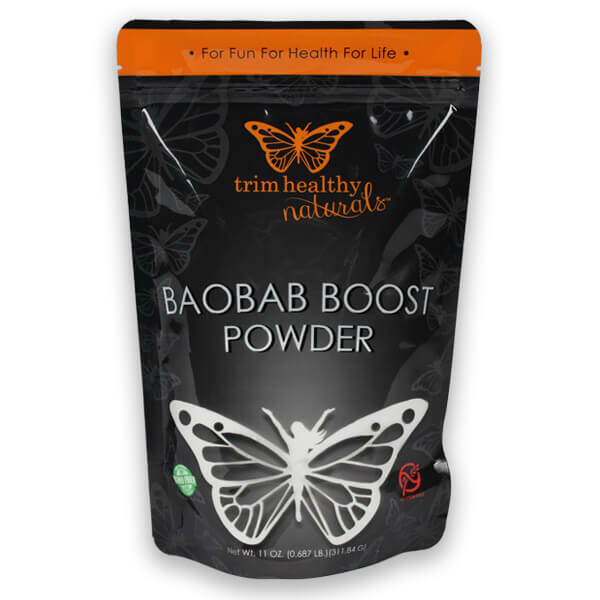 Baobab powder has a light, refreshing, citrus flavor that worked perfectly in place of orange juice or artificial orange flavoring in this yummy beverage. A few of the most important health benefits of baobab include its ability to boost the immune system, build bone strength, soothe the gastrointestinal system, prevent chronic disease, lower inflammation, reduce blood pressure, and stimulate growth and repair. Since this summer was just straight up cray cray for me, I am finding myself in desperate need of vitamin C and sipping on my beloved “baobab water” has become a daily ritual. Since I crave it, my body must need it! You can easily stir this powder into yogurt or add to smoothies, of course. I just couldn’t stop thinking about a hot, soothing beverage made with this super nutritious stuff. I’m still trying to iron out the kinks left from my recent host transfer (part of the cray cray I mentioned), so anything that also makes me happy is essential. 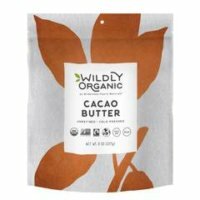 Combining cacao butter and baobab just seemed like a winner to me! No special equipment needed for this hot creamsicle cocoa! You could use your blender if you want, but I literally whisked up the beautiful foam you see with a small wire whisk right in the pan on the stove. 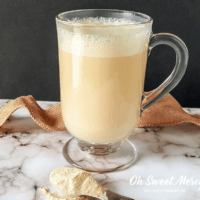 It took less than 5 minutes and I was sipping on this delicious, creamy hot creamsicle cocoa! Quick and easy always makes me happy, too! If you need some, my affiliate partners have Baobab powder and Raw Cacao Butter! I appreciate so much when you use these affiliate links, it helps keep things running here on the blog! Trim Healthy Mamas here’s how this hot creamsicle cocoa fits in the plan. This delicious, soothing, creamy drink falls into the S category because of the cacao butter. If you need extra happy, you can always add another teaspoon. Enjoy with a low carb breakfast or snack such as my Coconut Chai Muffin in a Mug. If you’re wanting to keep your fat grams a bit lower in your S breakfast, enjoy with my easy egg white omelette. If you're missing that classic, frozen, summer treat this dreamy Hot Creamsicle Cocoa will make you happy! It will also help keep you healthy with the benefits of baobab powder and raw cacao butter. Combine all ingredients in a small sauce pan and whisk well to combine. Heat gently over medium heat until warm and steaming. Whisk rapidly to create a froth, if desired, or whir in a blender. Sip, relax, enjoy, and be happy! 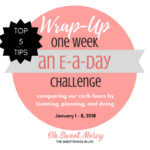 Trim Healthy Mamas, this is an S recipe, enjoy with low carb options! Have you gotten adventurous with baobab powder? Will you try this Hot Creamsicle Cocoa? Don’t forget to pin this recipe to your favorite Pinterest boards! « Changes! Bear With Us, Please! Had to add a little pure orange extract, personal preference. Super yummy. Kinda had to grow on me for a few sips. This is the first time I have used the Baobob Powder. Thanks for the recipe 🙂 My 14 year old loves it too!!! Thanks for the comment! I almost suggested adding orange extract if you want but then didn’t. Glad you found a way to make it your own 😉 AND that your 14 year old loves it! Is it the Gelatin or Collagen that you add? I used gelatin but you could certainly use collagen instead if that’s what you have on hand. 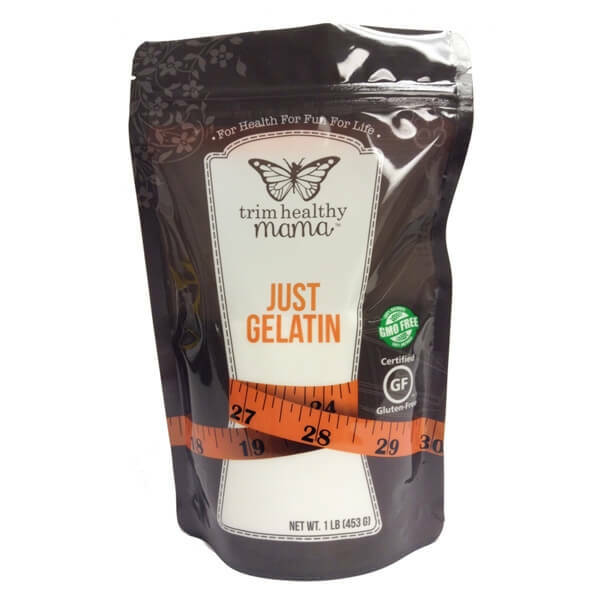 I love gelatin in hot drinks and don’t always have collagen on hand but it would be fine to use. I just made this. A little thick so next time I will add more water to the almond milk I made. I enjoyed it. My caviar butter came in chunks so guessed at 2 tsps. Don’t you love how our smart devices think they know what we mean lol! I’m glad you enjoyed it, thanks for letting me know! This is fabulous! Thank you so much for sharing. Hi Melissa, so glad you enjoyed! Thanks so much for letting me know!